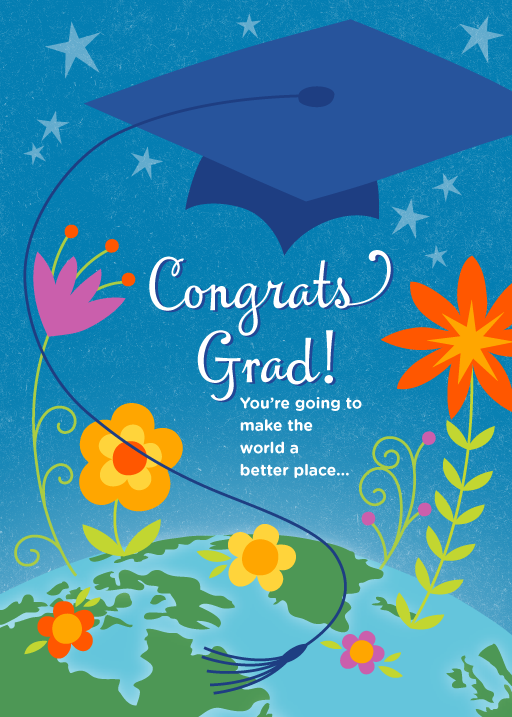 Salli's son Lee graduated from high school last month and is going to Cornell in the fall (Yay Lee!). 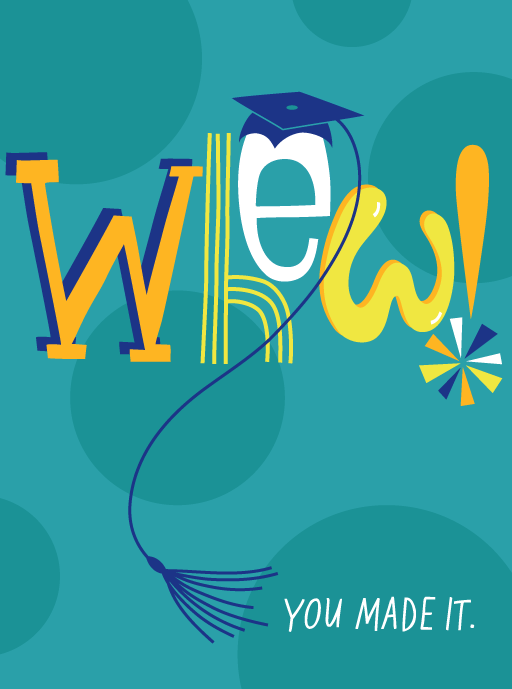 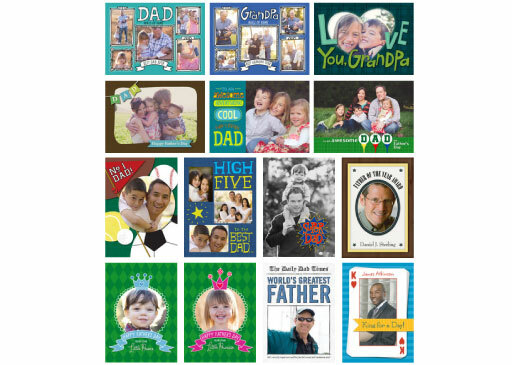 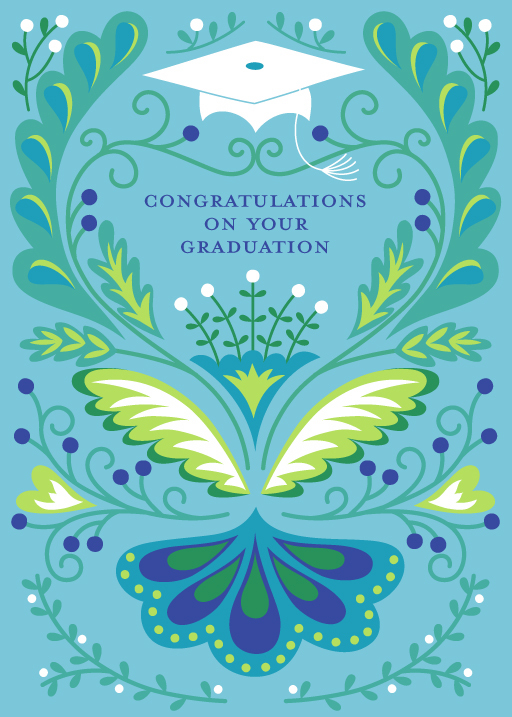 So, naturally, Salli had graduation on the brain and created these card designs that are available for licensing. 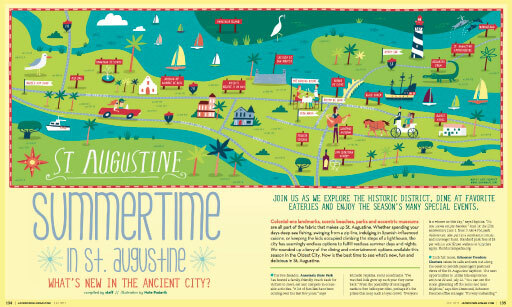 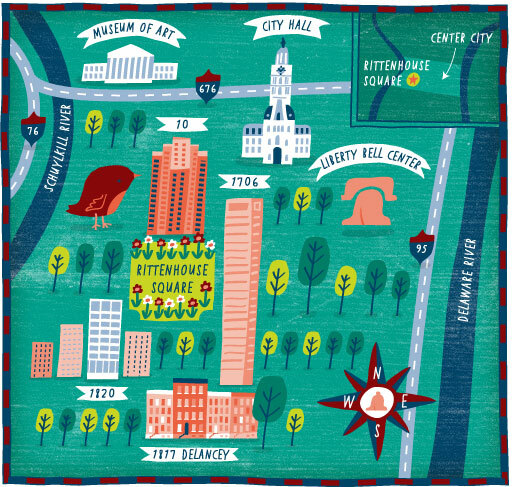 Nate illustrated this map of Philadelphia for The Wall Street Journal. 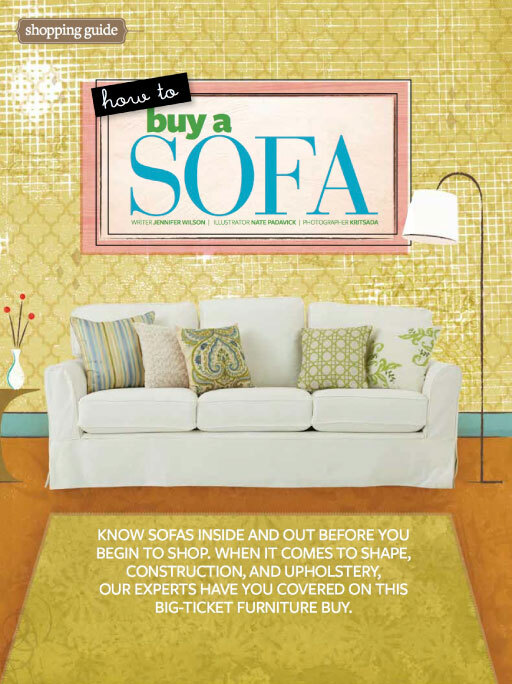 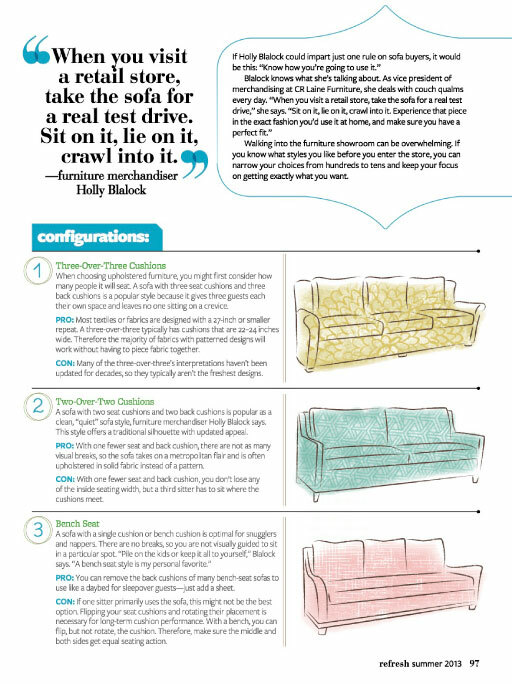 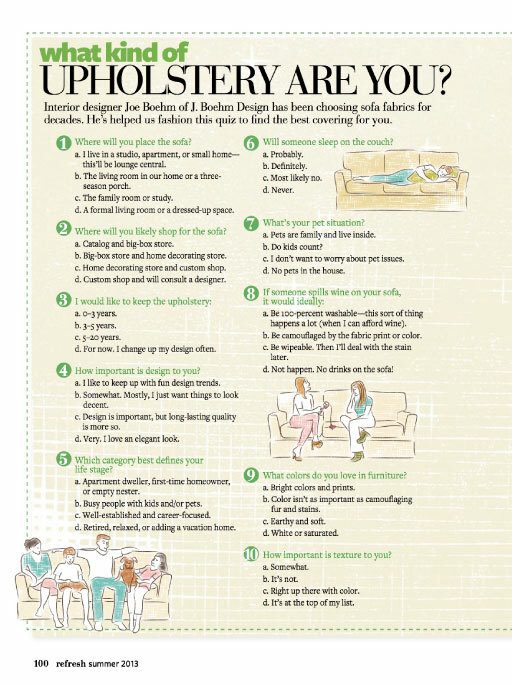 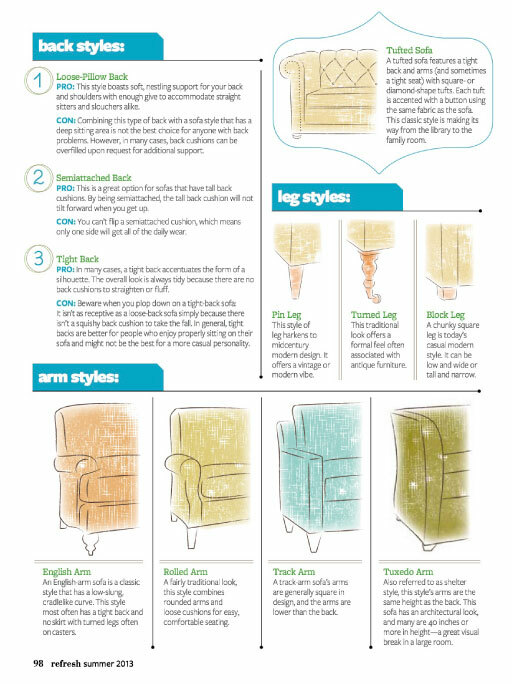 Nate illustrated this how-to story about sofa purchasing for refresh magazine.